Custom skis offer a different experience. We build skis for you, designed for you, with graphics for you, the customer. We offer a fully customized experience, from start to finish where you end up with a ski that is truly yours, one of a kind, a sweet ski that no one else has!! Pretty cool!!!! Chris Curton is an owner and Ski Smith at Simpatico Skis. He has a passion for everything skiing. 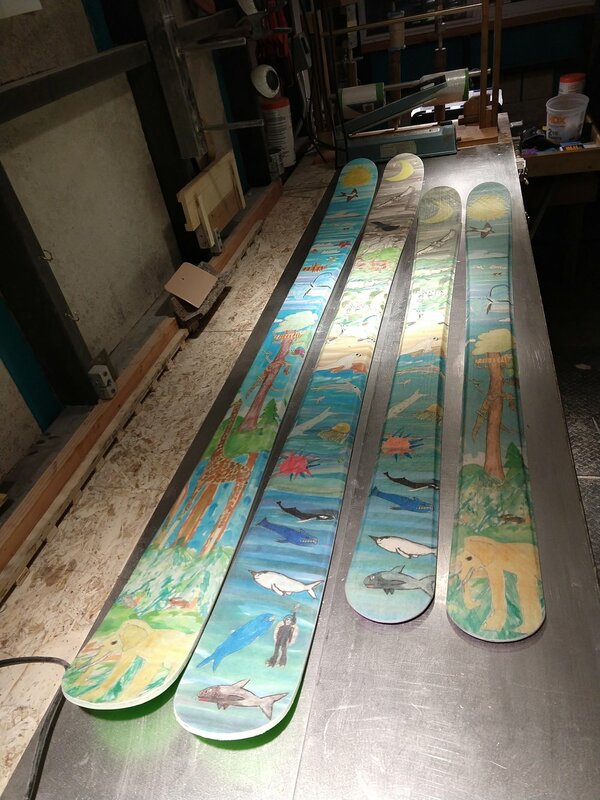 Chris became intrigued with Custom skis and he saw that there is something truly special about fully custom skis. Skis built for the customer. 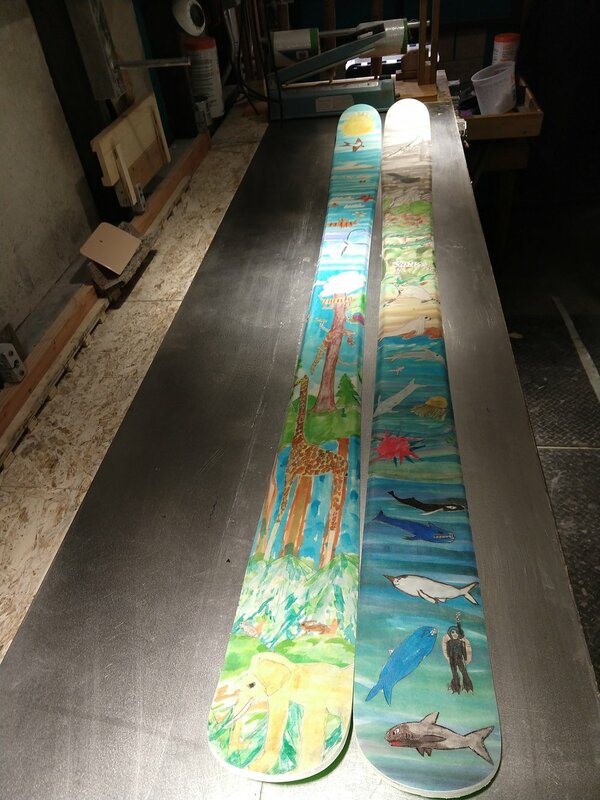 A fully custom ski that is specific to the client, from the design and specs to fully custom graphics. A one of a kind ski that out performs off the rack skis due to the fact it is built specifically for the skier and the skiers ability.